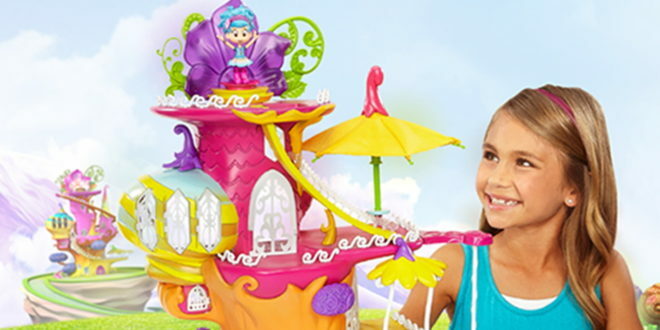 Saban Brands has detailed the UK launch strategy for the first line of toys inspired by pre-school property, Cirque du Soleil Junior – Luna Petunia. Global master toy partner Funrise Toys has developed a line of play-sets, figures, plush, dolls and role-play items, which first rolled out in Smyths stores this month. 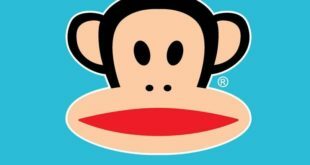 The toy range will also launch with Amazon, Debenhams, Toymaster, Ken Black Toys and independent retailers in October. 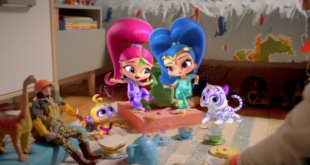 “Cirque du Soleil Junior – Luna Petuniais quickly established a solid fan-base in the UK with pre-schoolers being drawn to the show’s wonderful array of characters, engaging storylines and bright animation style,” said Leila Ouledcheikh, SVP EMEA of distribution and consumer products at Saban Brands. To drive the launch, Saban Brands has also joined forces with YouTube influencer, Emily Tube, to showcase the toys in a series of videos that went live earlier this month. James Dixon, commercial director of UK/Ireland for Funrise, added: “Funrise is excited to bring the magical experience of the Luna Petunia show to life through the toys. The series first debuted on Netflix in December 2016 and is currently streaming its second season.